Custom ink colors mixed by hand. These will be for an ombré print. We use only water-based ink for its low impact on the environment, and its quality. Since we carry a selection of styles, we suggest you read your shirt’s product description for detailed info. Our adult shirts run true to size and are cut generously: there's no need to order a size up. 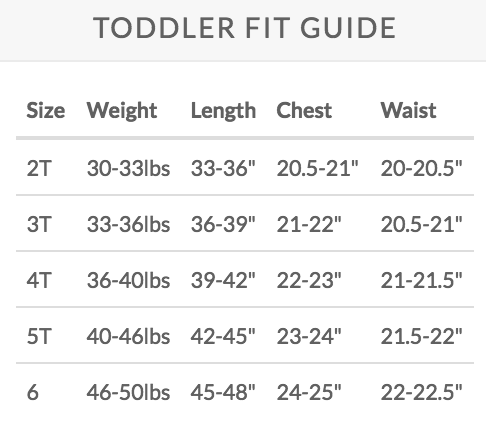 Our kids' and baby styles are the opposite: in our parental experience, the onesies run small, and toddler sizes run true to size. For kids, the rule of thumb applies: better to order too big than too small. 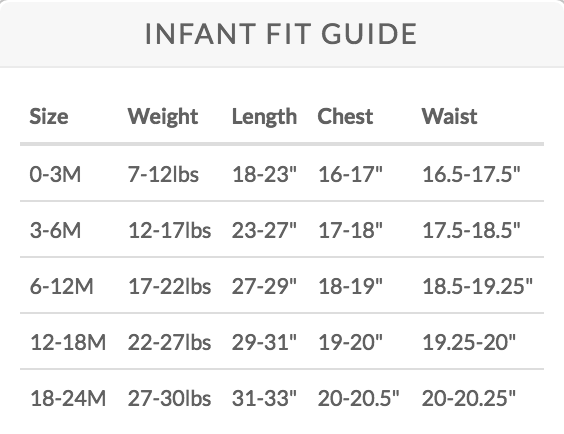 Contact us with sizing questions, and we’ll gladly help you choose the best fit. We work with a number of suppliers who exemplify a commitment to fair working conditions. Whether manufactured in the US, India, Egypt, the Dominican Republic, or somewhere else, we only work with manufacturers we trust to pay a living wage and keep their workers safe. More great news: We use only eco-friendly water-based inks. Unlike plastisol inks, which are toxic to work with and crack or peel after multiple washings and dryings, water-based inks are durable, feel soft and are low-impact on the environment. We regularly test our shirts for durability by laundering them as brutally as we can. That’s how we know our shirts will still look good no matter how much you wash them. Ensure the longest life possible for your shirt with the following care instructions (check your shirt’s product description for individual info). We print in small batches, and often hand-print a shirt individually for an order. With this detailed process, most orders ship within five business days of being placed. If, for whatever reason, we are unable to fulfill this promise, we will work to keep you informed about the reason for the delay and the status of your order, as well as working to make up for the inconvenience by upgrading the shipping. We’re sure you’ll be 100% satisfied with your purchase: in our six years of business, no one has ever requested a straight return. If for some reason you’re not thrilled with your shirt, we’ll either exchange it for a different size/style or accept a return for a full credit at our online shop. Simply send the shirt back unworn, unwashed and in its original condition within 30 days, and your account will be credited. Yes, we’ll even accept an exchange from an international order.